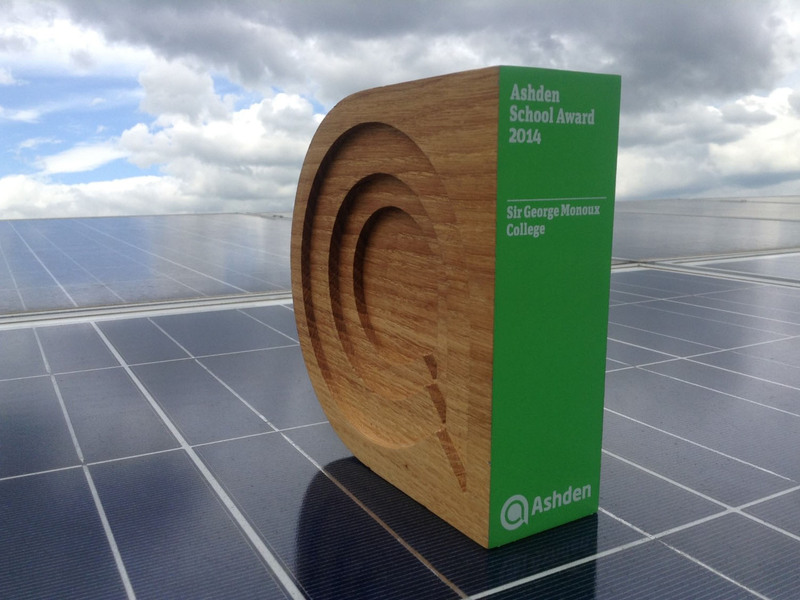 Sir George Monoux College has become the first Sixth Form College to win an Ashden Award, the UK’s leading green energy awards. 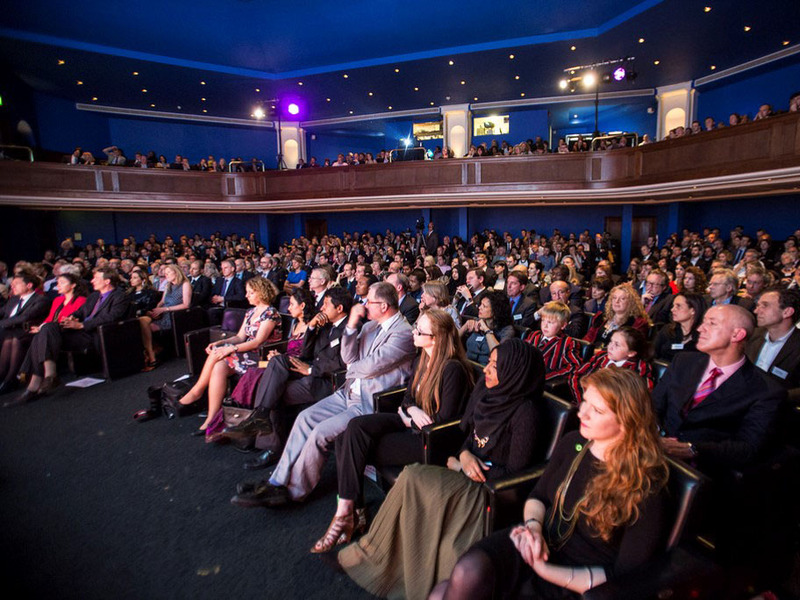 Now in their 14th year, the Ashden Awards champion practical, local energy solutions that cut carbon, reduce poverty and improve people’s lives in the UK and developing world. 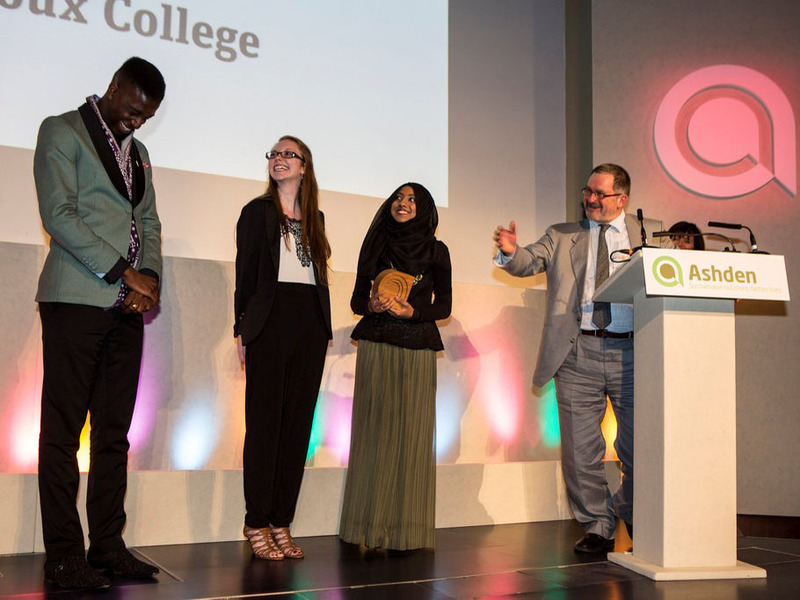 The College shows how young people can be inspired to help save the planet. As well as switching to low-energy lighting and installing efficient boilers, students have been inspired to embrace the vision of a carbon-neutral College. 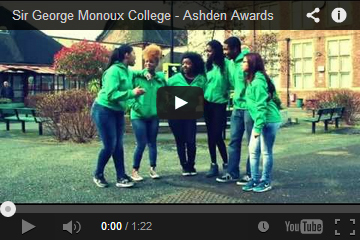 Sir George Monoux College also has an open-air ‘eco gym’ where students can use their own energy to charge their mobiles. Even more excitingly, the income from electricity generated from the College’s solar panels finances scholarships for ten students. 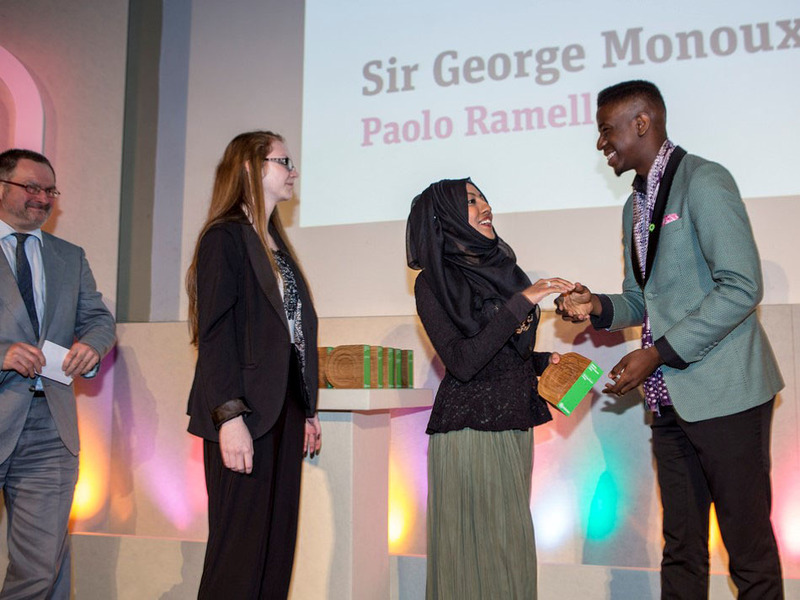 It’s really impressive that Sir George Monoux College has been able to build so much enthusiasm for sustainability and achieve so much with its students. It is clearly enriching College life as sustainability is integrated across the curriculum, with its eco-credentials proudly on show in the shape of its solar panels and eco-gym. 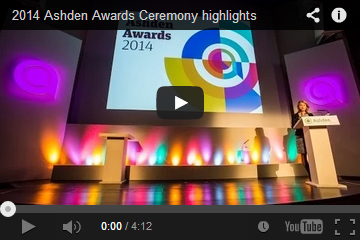 It’s a model for other sixth form colleges to follow.